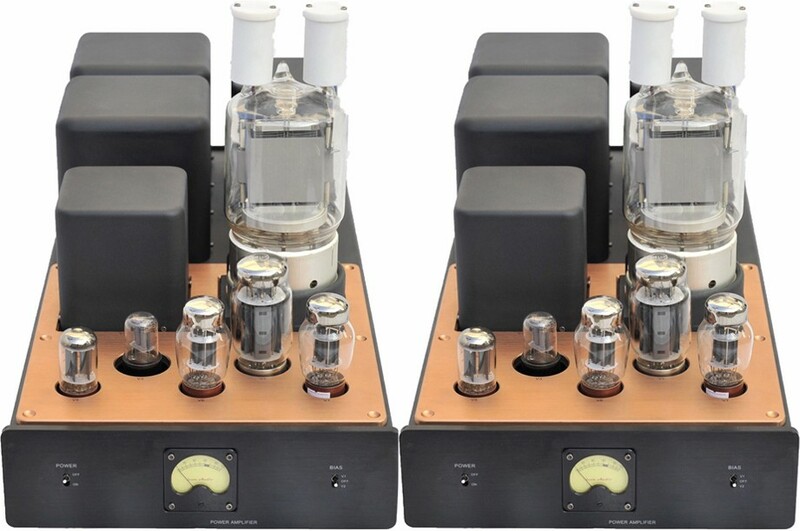 Icon Audio MB81 SE Mono Block Valve Power Amplifier, supplied as a pair, is the ultimate Single Ended Triode amplifier. 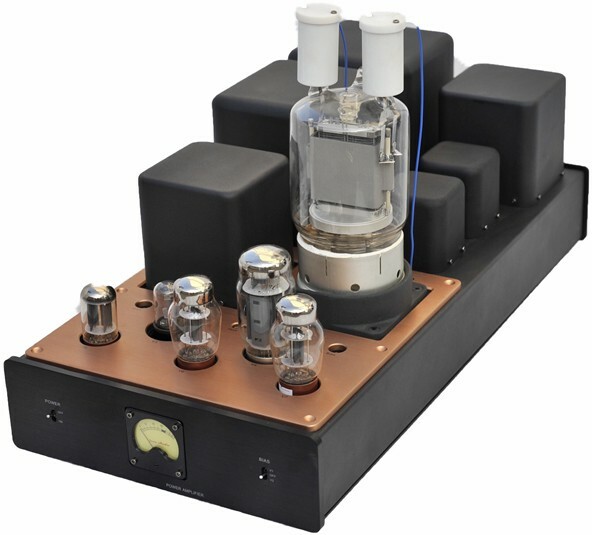 The characteristics of the outstanding GU81m valve make MB81 SE ideal for those seeking a high power Single Ended Triode amplifier. With 100 watts of power, it is suited to low/medium efficiency speakers in medium or very large rooms for exceptional results. This venerable 1950s GU81 transmitting valve has superb audio qualities and is tremendously robust. Worldwide acclaim and awards for the MB81PP was the motivation for this SE design. 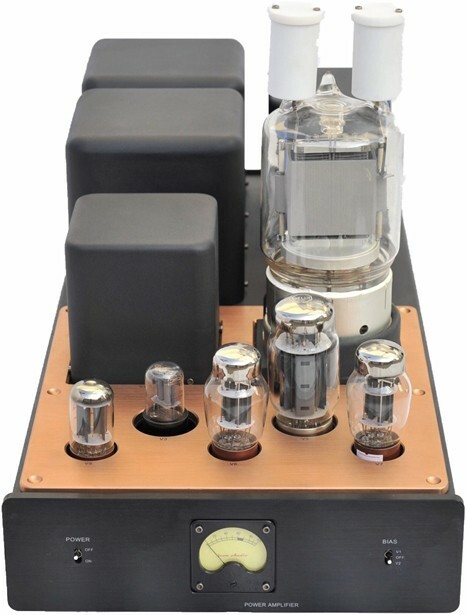 The GU81 is a superb, hugely powerful and versatile valve but there is very basic information available from the manufacturers, therefore Icon Audio have devoted considerable resources to gaining expertise in circuit and transformer design to get the best performance from this valve. High dissipation of the output valve is essential for any SE amplifier, in Pure Class A the efficiency is low and the power not used by the speaker is dissipated by the anode which gets very hot limiting performance for audio valves in Class A. GU81 dissipates 350 watts glowing cherry red at only half of its maximum capability giving it an easy relaxed sound as well as a stable and very long life. The GU81 is capable of sublime audio performance but only if the quality of power and signal from the driving circuit is also of the highest quality. 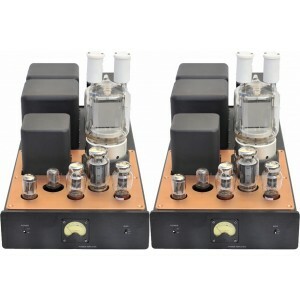 MB81 SE’s power supply and transformer design are totally uncompromised supplying the GU81 with the highest quality smoothed and conditioned power from in-house designed hand-wound transformers. Also the GU81 demands the finest driving circuit, two 6SN7s and a KT150/KT120 which is choke- loaded using their own wide bandwidth design. This needs to be technically perfect with a “balanced synergy” to recreate the desired sound stage and macro detail. Hundreds of listening hours and several redesigns of the circuit and transformers were involved in attaining the elusive sonic perfection. Like the PP version, the MB81 SE has seemingly unlimited vigour and drive capable of reproducing large orchestral works and rock music in a vivid 3D soundstage but utilising a simpler SE design has a quality more akin to using eleven 300Bs in parallel.